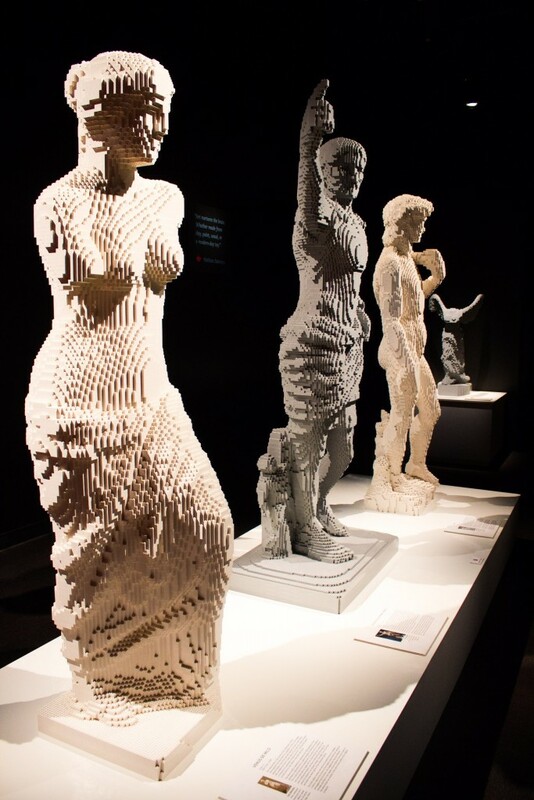 Art of the Brick by Nathan Sawaya at Pacific Science Center! 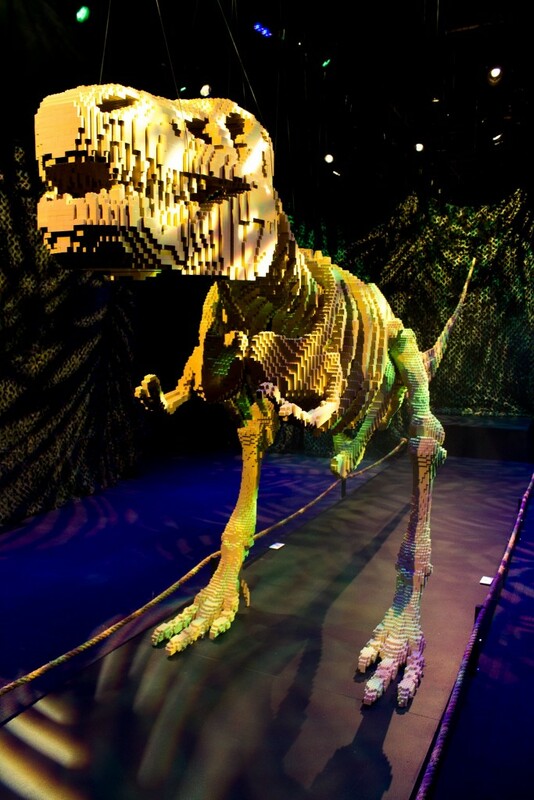 Art of the Brick is open at the Pacific Science Center until September 11th, 2016. The Science Center is open daily from 10am-6pm. 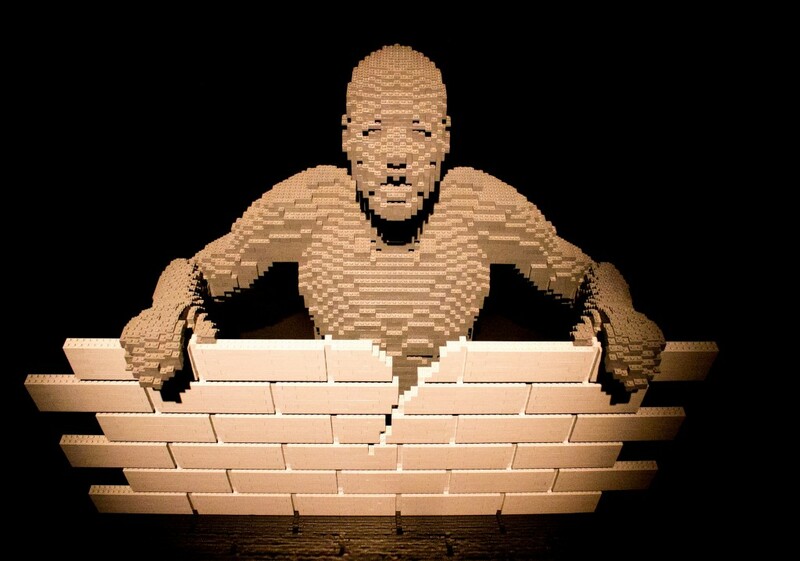 Nathan Sawaya is a sculptor whose sole medium is Lego bricks. 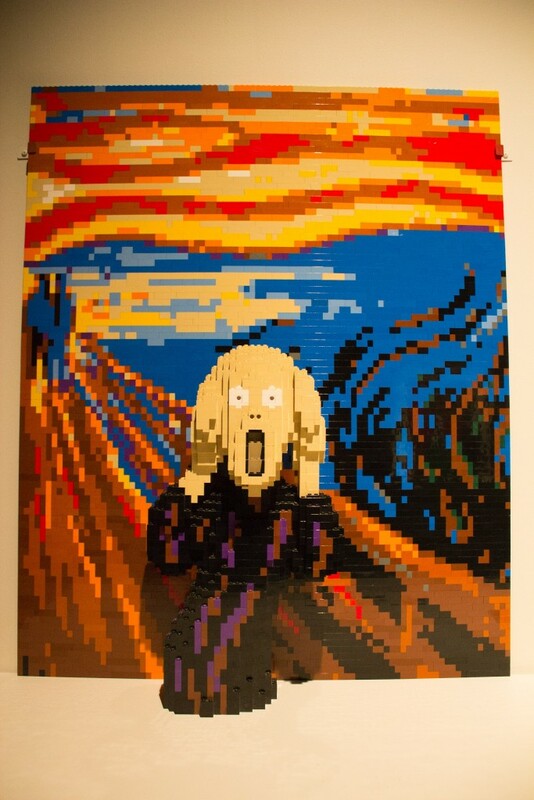 In Art of the Brick, Sawaya manages to recreate some of the world’s most iconic paintings and sculptures with these pixel-like shapes, and raise powerful emotions with his human forms. From the 20 foot long Tyrannosaurus Rex to the replica of David, the art is truly fascinating. The human forms explore change, pain, aging, and fear among many other emotions. 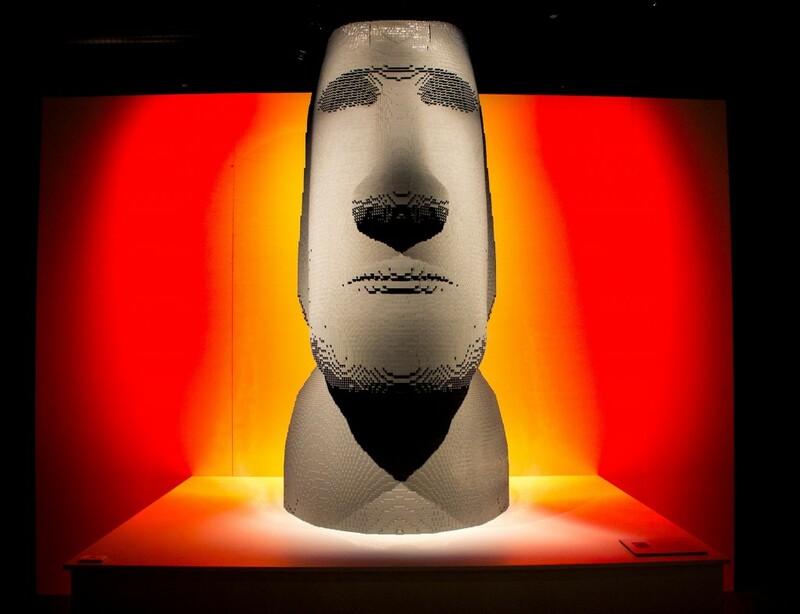 Named one of CNN’s top ten “must see global expeditions” Art of the Brick is not one to miss! Below are a few of his pieces – seeing them and the entire exhibit in person is astonishing.